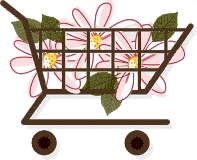 I love this sentiment, Flowers Are Always A Good Idea - because they are! 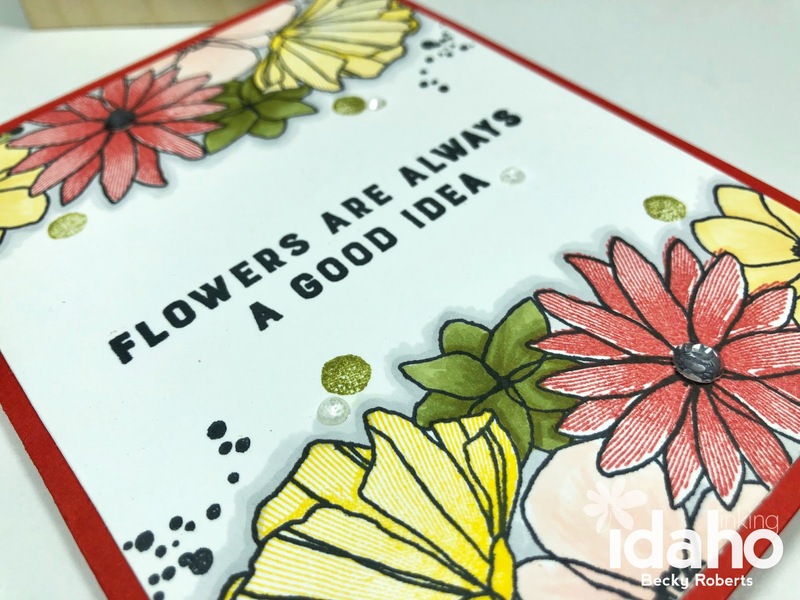 They instantly brighten a mood whether on a card or in a bouquet. 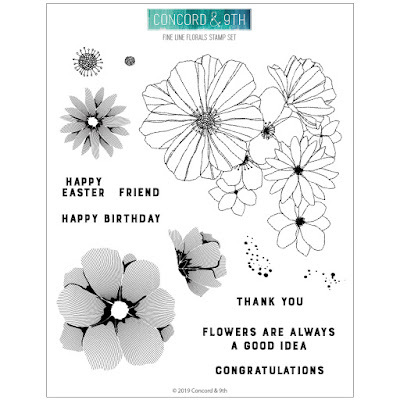 This is another card made with the Fine Line Floral Bundle from Concord & 9th, only without the dies, just a one layer flat card. Lots of color to make it pop and a little Copic shading. 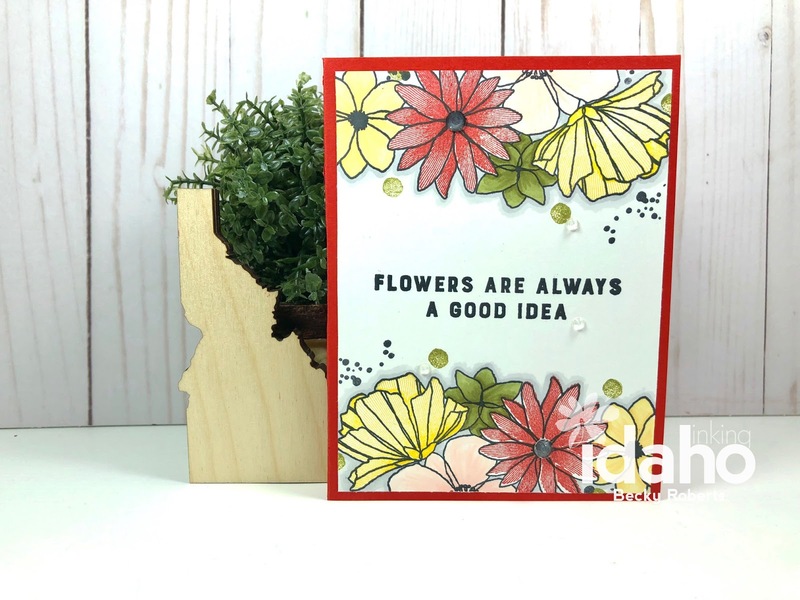 I love a good one layer card that does not require extra postage!